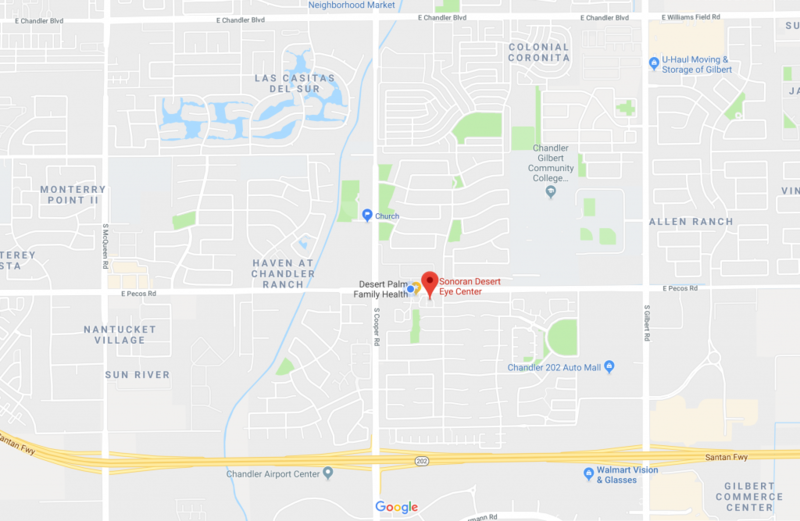 We are located on Pecos just East of Cooper Rd, 1/2 mile north of the San Tan Freeway (202). We are in the front of the professional complex between Brighton Dentistry and Cornerstone Church Offices. Parking is directly in front of the office. Handicap ramps are located on the east side of the building.